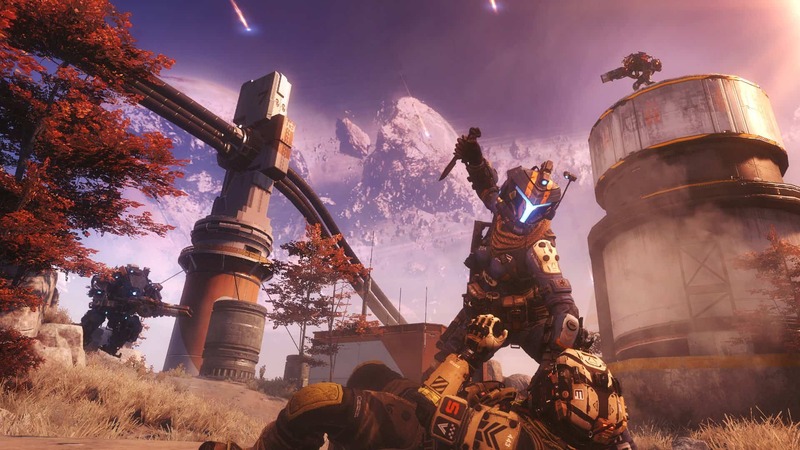 Titanfall 2 was a huge success for Electronic Arts-owned development studio, Respawn Entertainment. The game came off a rather depressing Titanfall, which failed at executing the promise it showed. Titanfall 2 fixed everything that was wrong with the original, and it left many fans eagerly been awaiting a potential sequel. Well, as luck would have it, that “potential sequel” is finally here. Say hello to Apex Legends, a new free-to-play Battle Royale game. The rumour mill about the new title started going crazy a few weeks ago. This was especially so when Respawn invited key members of the press to a hotel in Los Angeles, United States, to demo a brand-new game behind closed doors. That is when the leaks started. Most notably, esports caster and former ESPN writer, Rod Breslau, sparked the flame on Twitter with industry leader Jason Schreier confirming what Breslau said. Everything Breslau said has more or less been confirmed to be true via the horse’s mouth. Apex Legends is indeed a battle royale title. One that is is free-to-play on Microsoft Windows, Xbox One, and PlayStation 4. Instead of duking it out in mechs, players will play one of several classes, each with their own special abilities. Think Overwatch, but like PlayerUnknown’s Battlegrounds. At the moment, players can choose from eight Legends (characters). Each Legend has their own abilities and play styles. In Apex Legends, the last team standing will emerge as victors. 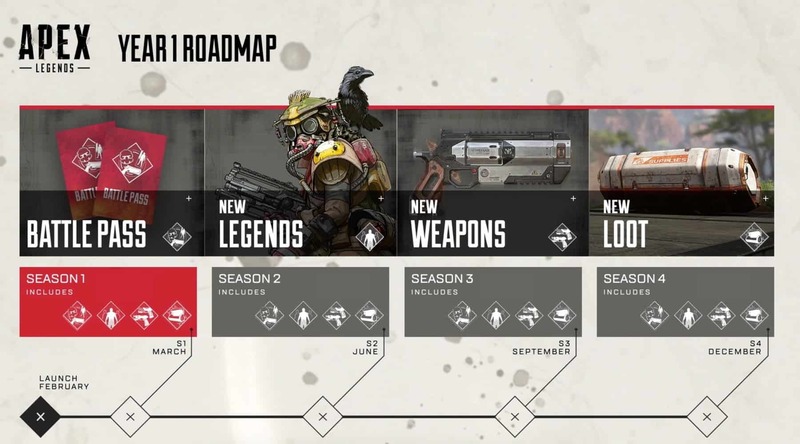 Respawn says that Apex Legends will aim to innovate the battle royale genre by implementing new gameplay mechanics. One of these is called the Jumpmaster system. This new system lets players choose where they are dropping into the map. Another is called the Respawn Beacon, which is a one-use location where any fallen teammate can be revived. The game also features a Ping Communication system, an “intelligent inventory” system that will automatically equip the correct weapons when looted, and more. The first ranked season for Apex Legends starts in March. During this time, players can purchase a “game-centric Battle Pass” that will unlock exclusive cosmetic items that can be earned while playing. As with other free-to-play titles, players can expect other microtransactions outside of the Battle Pass. These include the ability to buy additional coins that can be used to “buy optional in-game items”. 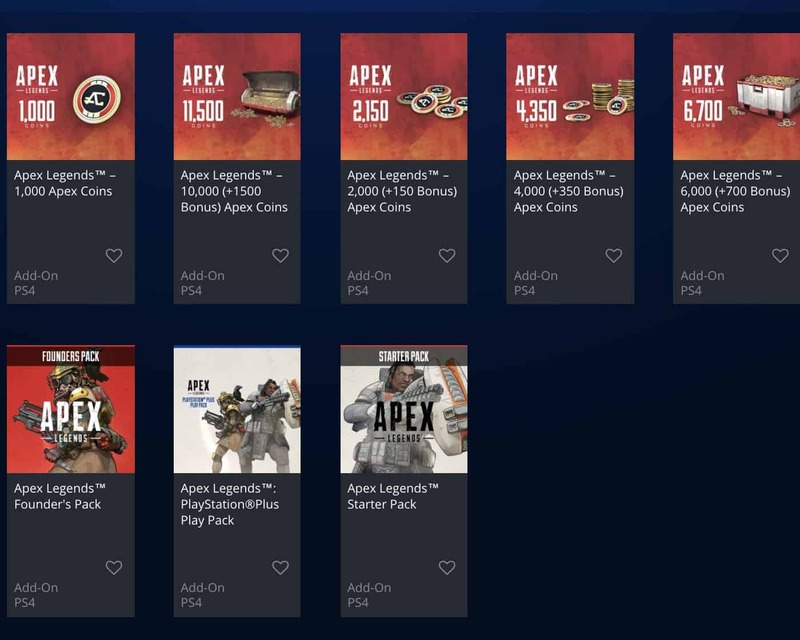 It should also be noted that there is an Apex Legends PlayStation Plus Play Pack that is exclusive to PlayStation Plus subscribers, and an Apex Legends Starter Pack. Respawn also states that, beyond the characters in the game, more Legends will be made available in time. Some of the Legends will be locked for new players. These can be unlocked in the store by “collecting 12 000 Legend Tokens”. Players can earn tokens by playing standard matches. In addition, players can also expect a single map for now called Kings Canyon. 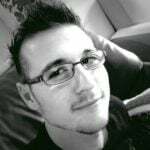 However, Respawn states that new maps may be introduced in the future. In terms of microtransactions beyond characters and coins, Respawn says that players can get loot crates called Apex Packs. These packs contain cosmetic items or crafting currency only, and will “never include any items that offer a gameplay advantage”. They claim that Apex Packs can also be earned as rewards for reaching new player levels, and that a total of 45 can be earned from Player Levels 1 through 100. Furthermore, Apex Packs will also never include duplicate items. This means that every pack will always have brand-new items. However, crafting material might drop as normal. Apex Legends sounds like a pretty well thought out title. My guess is that Respawn has been hard at work on Apex Legends for some time. It may even be the main cause for the recent rumours that the Respawn Star Wars game might be cancelled. Whatever the case may be, however, battle royale titles are always nice to play.